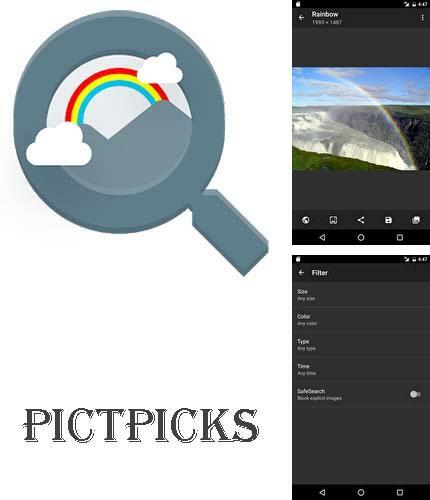 PictPicks - is a simple, easy-to-use and free of charge application to look for pictures and photos. In this program you can find a picture as well as apply it. 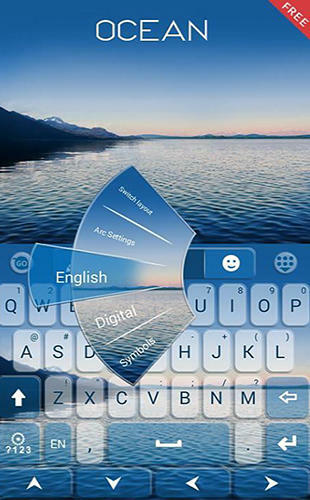 Besides, the application is handy to use since it has a unique user-friendly interface. 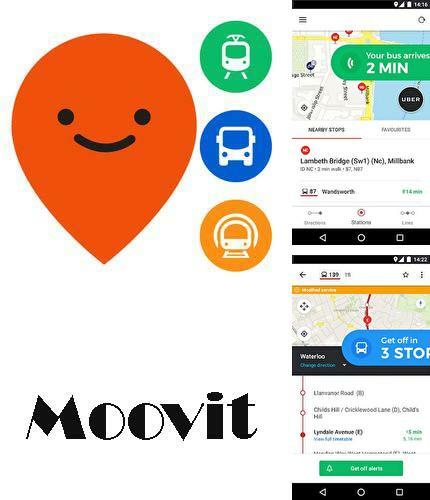 Use Moovit: Bus times, train times & live updates - apk app for tablet without signing up and sms. 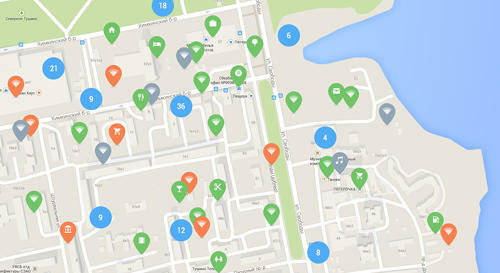 Moovit - is a handy service which will help you track the city transport schedule. From now on citizens won't have to stay at the station long and wait for a bus. The application shows when the bus comes to your station accurate withing minutes and even shows where it is now. The program supports work in over 80 countries of the world and this is more than 200 towns and cities. 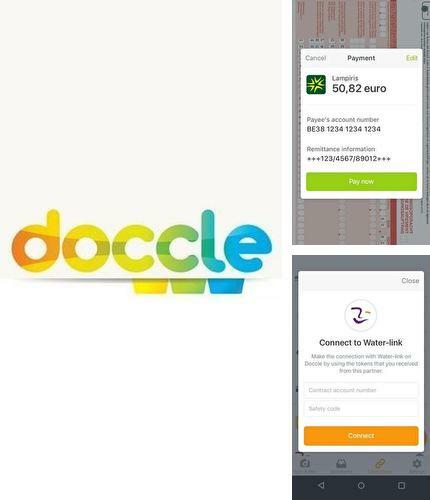 Doccle - is the first customer's platform which automatically saves all your important documents of the connected partners. Here you can look for, read, accept, give, share and pay your documents. 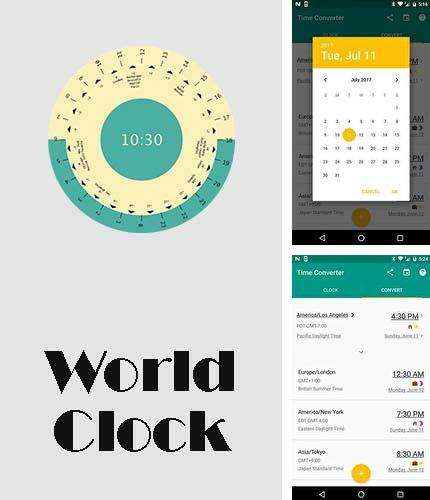 World clock - free full program version for your phone only at our mobile portal! 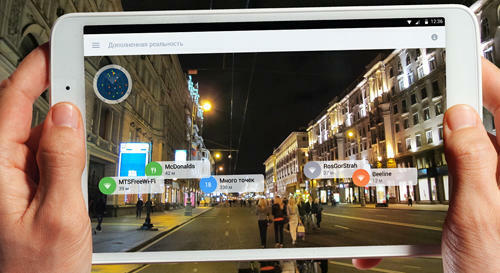 World clock - is a handy application which will help you get the right time in any part of the world. This application will be useful for those whose relatives/friends/colleagues live in other country. With it you will know their time in order not to bother them at inconvenient time (at night, during working hours and so on). All programs for Android in our collection including Hide something - Photo and video are on public access. 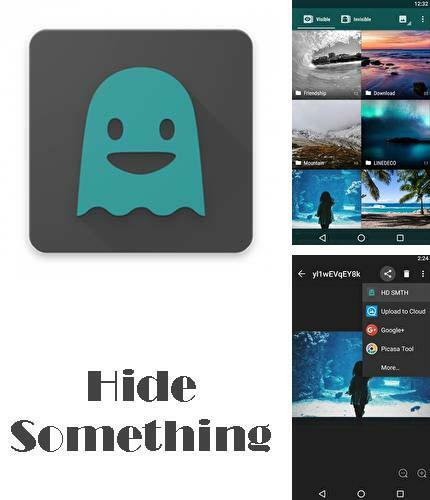 Hide something - is an application which allows you to hide your confidential photos and videos. Interface is rather simple and intuitively comprehensive - tab page "visible" and tab page "hidden" and photo/video switcher. With all that to hide a file you only need to make one tap. 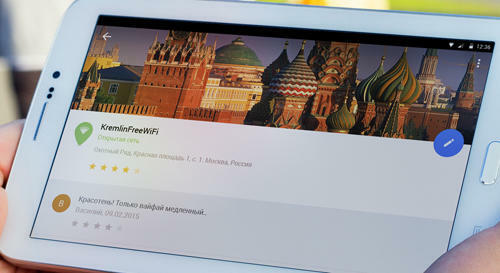 Besides Mini desktop: Launcher you can download Android apps for free. 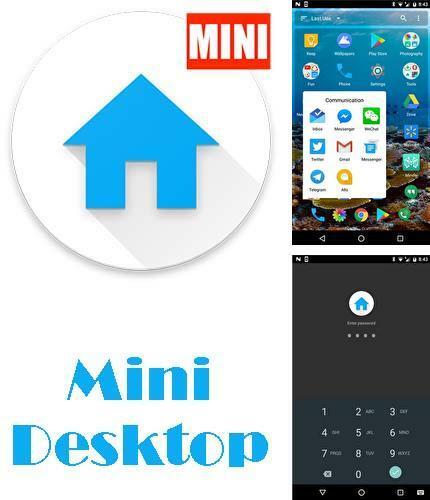 Mini desktop - is the easiest and fastest launcher for your mobile device. With the help of this application you can make sets of icons, look for apps fast and block your personal applications with the help of a password. 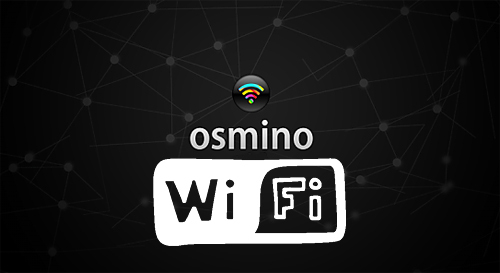 Besides, it allows you to place your favorite apps at dock-stations for fast access. Private photo vault - you can download programs for Android tablet for free only at mob.org! 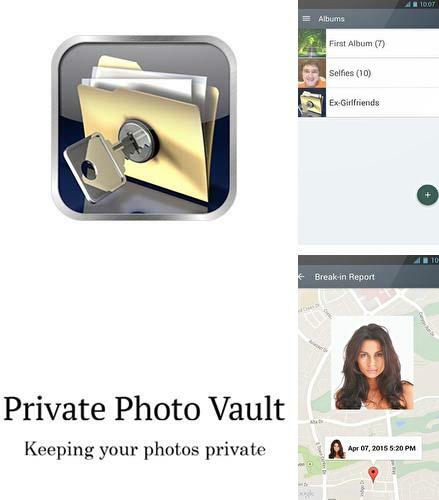 Private photo vault - is a safe for photos where you will keep all your photos and videos protected with a passcode. The application safely keeps your photos and videos asking a passcode to view them. Besides, it allows you to protect the whole application with a password as well as certain photo albums by means of making your own room for photos. 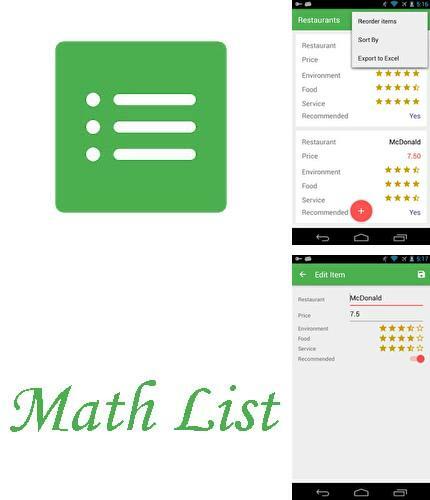 Math list - is the best application to create and edit any list as well as making calculations of your data. 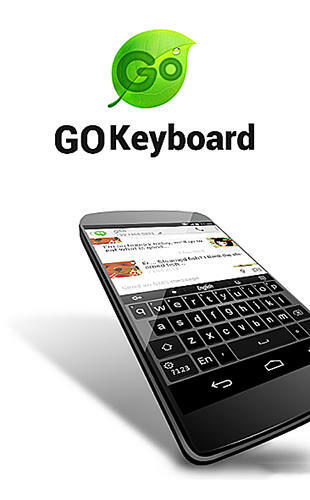 This application works with Google and Microsoft Excel tables. 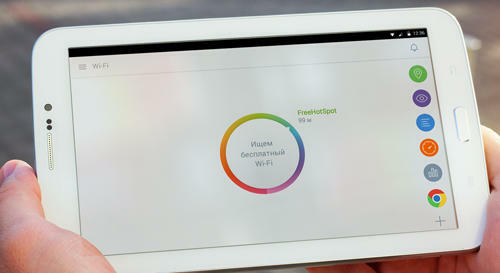 Besides, it's distinctive feature is a beautiful user interface. Install Voice notes - Quick recording of ideas and other best programs to your phone or tablet for free! 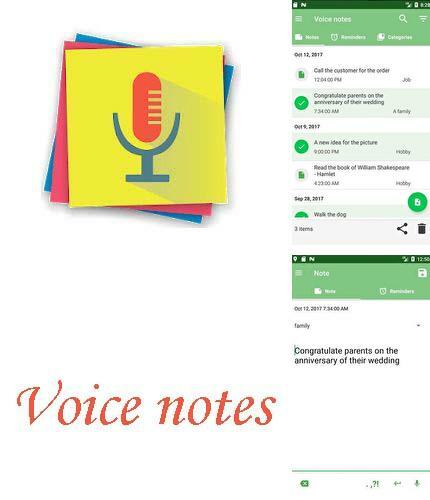 Voice notes - is an application for fast and handy creation of small notes and important ideas with setting reminders. 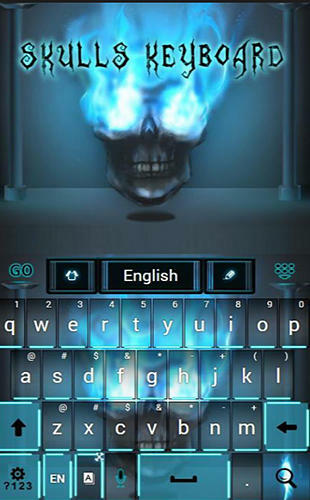 It uses voice recognition. 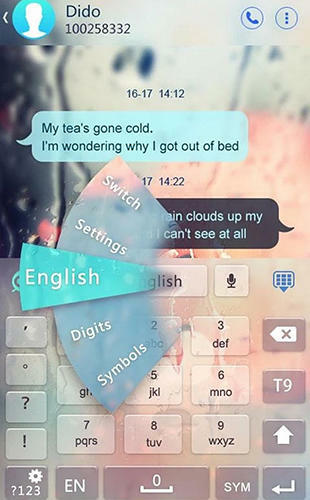 You can create a new note or reminder fast using speech recognition and in case needed you can edit the text with the help of auxiliary actions or virtual keyboard. 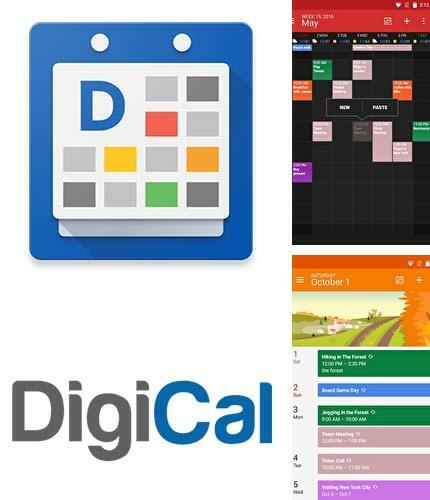 DigiCal Calendar Agenda - stylish and simple calendar application which synchronizes all your meetings with Google calendar. 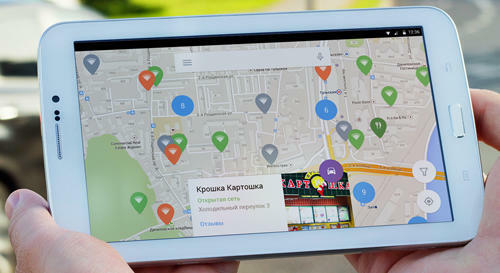 The application has innovative functions as well as unique embedded search for your location.